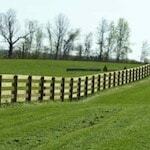 Pro Fence, LLC is a full service fencing company that serves all of Maryland. 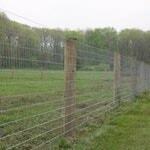 Since 1993 we have been providing Maryland with fencing solutions that are both affordable and effective. 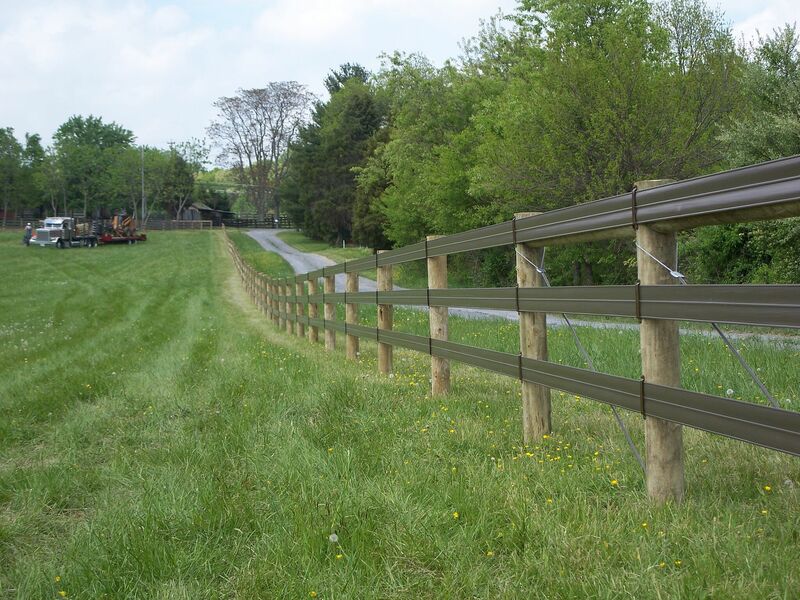 We are a leading family owned Maryland fencing company. 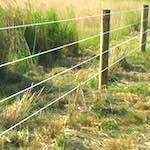 Whether you need a fence for livestock or a decorative wood board fence around your property, we can help. Contact us below for a free fencing consultation. 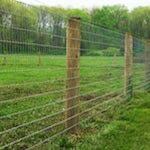 Using our decades of experience, we are committed to providing our customers with the right fence at the right price. The first step in providing you with fencing that meets your needs and stays within budget is to fill out our fence installation consultation form. 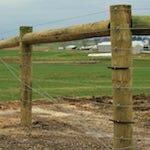 We have many different types of fences that serve different applications. As we talk with you and understand your fencing goals, we will come up with a fence and fence installation plan that makes sense. Click the link below to get started. 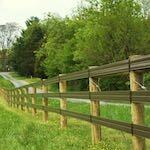 We provide Maryland fence installations and fencing in and around these cities.